1.1.1 Which Brand of Driver Should I Choose? 1.1.2 What is the best loft for me? Are you Interested in Driving the ball with more Power…Better Accuracy…Less Effort…and have more fun while doing it? Good…I’ve personally reviewed the best drivers for beginners and high handicappers on the market today and put together a super-helpful little guide on how to choose the best golf driver for you. I hope you Love it. As a long-suffering golf addict, I know how sucky it is to be a poor driver of the golf ball. I went on about a 5-year run where I did not hit the driver even once! It was no use. I just settled for using a 3-wood off the tee. But what I swear by…is that finding a driver that fits your eye and is set up for your skill set has the “potential” to massively improve your driving performance and your enjoyment of the game. My hope is, with a few bits of knowledge, you can go into your purchasing journey feeling informed and ready to improve your golf game like never before. We’ll set you up with the know-how you need and then introduce you to some of the best golf drivers for the beginner or high handicapper available today. Golf is a miserable game if you are constantly hitting from the junk or re-teeing because of lost balls. Even the MOST forgiving driver won’t prevent this for you 100%, but there is help out there. Why not take advantage of it? Even the best players are looking for some measure of forgiveness. I’m more of a low-handicap and I still play plenty from the junk and lose more balls from the tee than I’d like. Forgiveness is definitely a factor when I’m selecting a driver. Which Brand of Driver Should I Choose? All the major brands produce excellent drivers for every handicap level these days. Titleist used to be the exception but they’ve been producing game-improvement equipment for a few years now. 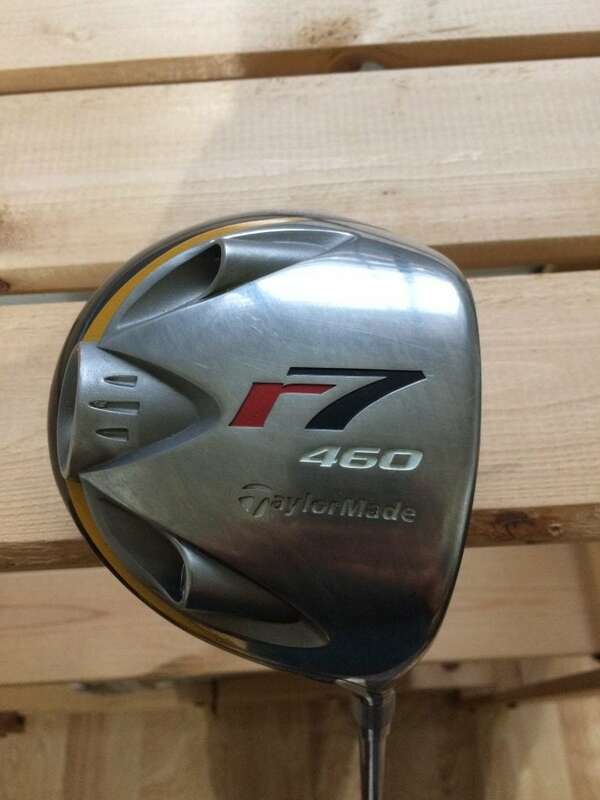 Personally, I trust the major brands such as Taylormade, Callaway, Titleist, Ping, etc. They all have a long-established track record of quality clubs. I played Callaway for years and I’m now playing Taylormade. I could easily choose another brand and be fine. All comes down to preference in the end. More loft (10,11,12 degrees) equals more forgiveness and with the modern driver design, it also equals more distance- up to a point. Increased loft leads to increased backspin and decreased sidespin. Of course, increased loft also means getting the ball airborne easier. Most beginners and high-handicappers have slower swing speeds, so should be looking for a little more flex. There’s no governing body that monitors the accuracy of the stated flex on a given shaft, so here’s where a little testing will help. With time and testing, you’ll learn the equipment of the different manufacturers and you will get a sense of what works for you. **In my review of mid-handicap drivers I give a little better treatment of swing-speed and shaft options. This is a very basic and general guide to shaft selection, but I think this is more than adequate for the beginner or high handicap golfer. The vast, vast, vast majority of recreational golfers do NOT get a professional fitting…and enjoy the game just fine. Here are my thoughts: Not gospel, by any means and feel free to disagree. TRUE BEGINNER: DO NOT get fit for clubs. DO get lessons–>Buy something with a regular shaft off the rack. You have no idea what you are doing in your golf swing and the swing you have now is not the swing you want to get fit for. HIGH HANDICAPPER (Been playing for a while and just looking for a little help and more enjoyment from playing): Get fit. I’m competitive and always looking to improve, so I got fit for my driver and my irons years ago. Bottom Line: What are your goals and how serious are you about playing better golf? Let that be your guide. Specifications: Standard version offers 10.5° or 9° loft with Ping Alta CB55, Flex options, Aldila X-Torsion Copper, Ping Tour 65 and 75, option between Mitusbishi Kuro Kage Silver Dual-Core TiNi or Project X HZRDUS Yellow shafts. Key Technologies: There’s a forged T9S+ face to increase speed and flex, a high MOI that offers great forgiveness on hits off-center, high-density backweight, Dragonfly Technology for weight savings and a thin crown, Vortex Technology and turbulators for better aerodynamics and a bit less drag. Our Take: Lively face will help increase your ball speed and distance off the tee. You will launch your drives higher and straighter without perfect contact. Specifications: Standard version offers 9° or 10.5° loft with Ping Alta CB, various shaft options including Ping Tour, Mitsubishi Kage Silver Dual-Core TiNI 60, Aldila X-Torsion Copper or the Project X HZRDUS Yellow 75. Our Take: Probably the best combo of performance and forgiveness in the bunch. 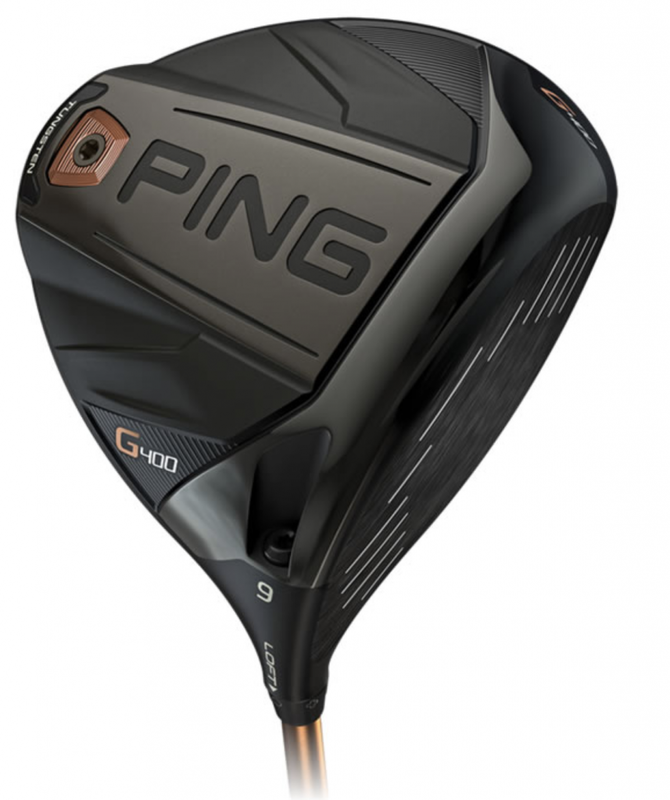 Ping drivers are wildly popular for a reason. Specifications: Higher lofts available at 10 or 12° with options of Ping Tour, Ping Alta CB, and other aftermarket shafts. Recommended For: Targets both mid-and high-handicappers who find themselves regularly fighting banana balls from the tee box. 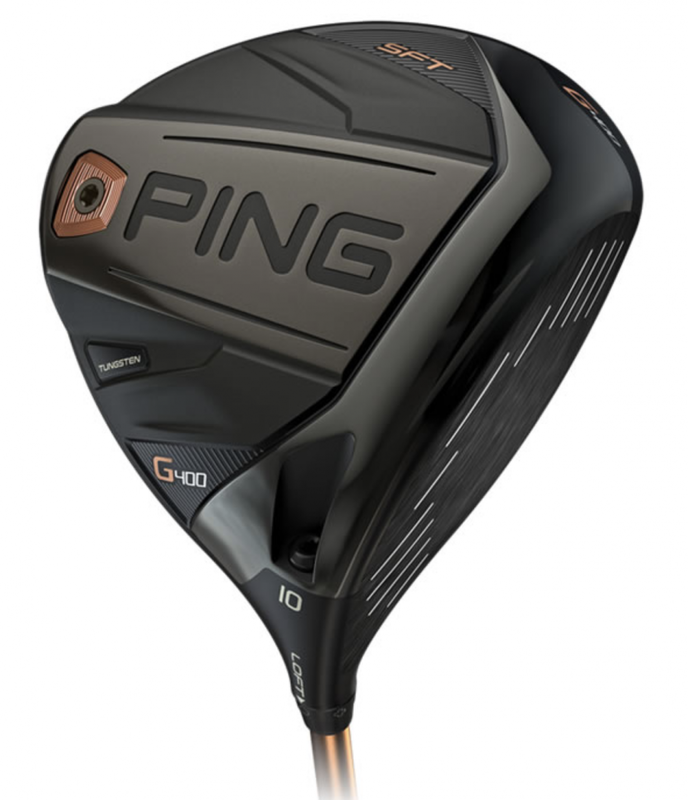 Our Take: The purest slice-fighter of the Ping G400 bunch thanks to the tungsten weight in the heel, which promotes releasing of the toe. Many people find straighter shots and more accuracy with it. Key Technologies: Twist face for more forgiveness. Hammerhead for higher MOI over a larger portion of the face leading to increased distance. Geoacoustic cone for better feel and sound, There’s also 86% more weight at the back of the head of the club for more forgiveness and MOI. Our Take: Seriously good driver if you simply want better distance and forgiveness. All the tech you could want without all the tinkering. 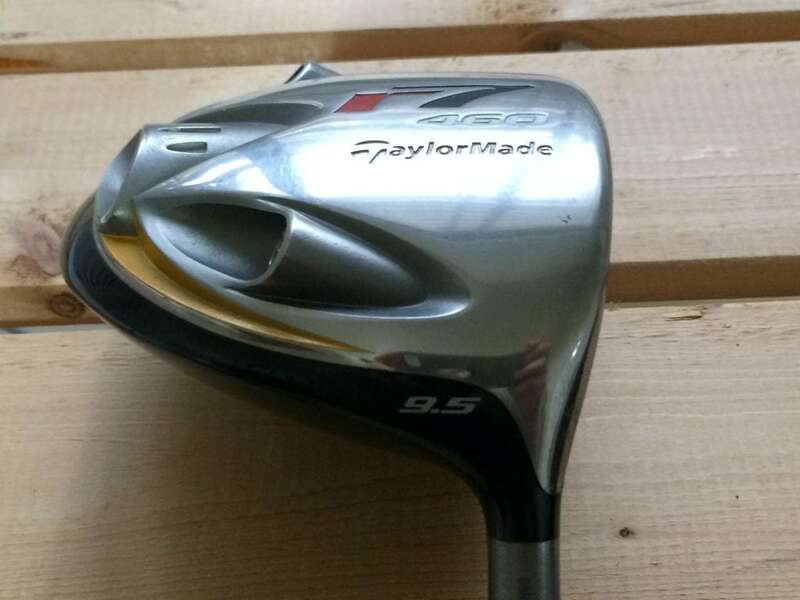 I’m calling this one the best Taylormade driver for beginners. Specifications: Loft options- 9, 10.5 or 13.5 – Shaft Options- Stock graphite shafts are from Aldila. Near-endless customization options with a fat little upcharge of $150 and up. Key Technologies: Jailbreak with X-Face and VFT gets you a higher COR across the whole club face which results in increased ball speed and distance. The Triaxial Carbon Crown saves weight, keeping things light and forgiving. Finally, the Boeing Speed Step improves your swing speed with improved aerodynamics. To learn more, check out our full review of the Callaway Rogue. Specifications: Loft choices- 8.5°, 9.5°, 10.5° and 12°. Shaft options: Aldila, Fujikura, Mitsubishi. Recommended For: Those of us looking for more forgiveness, distance, and adjustability. 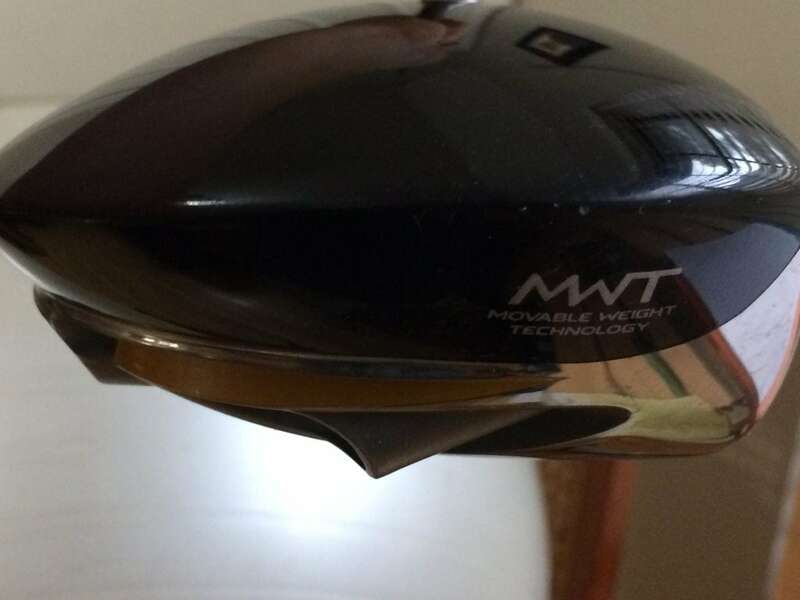 Key Technologies: Thinner face for increased ball speed on off-center strikes. Highly adjustable weight system to move CG to perfect launch and spin. Channel in the sole for increased ball speed and distance. Our Take: The most forgiving driver from Titleist yet. A true offering for the higher handicappers out there. Increased forgiveness with the thinner face and adjustable weights. 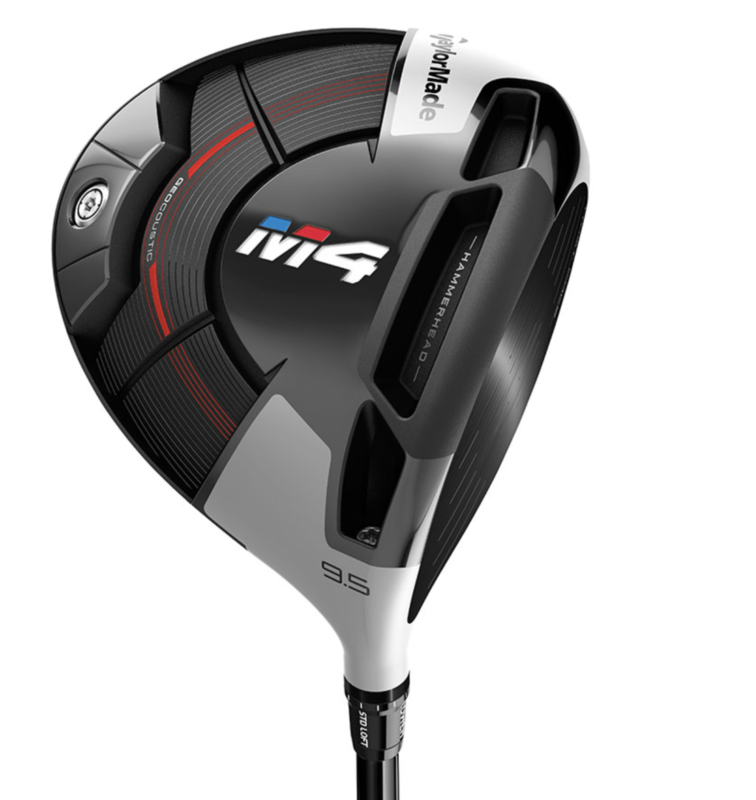 Not the most forgiving driver on the market, but it doesn’t have to be. I sincerely hope you found real value from reading my review of the best drivers for beginners and high handicappers. But, the true test will come from doing your own test with a few of these clubs.